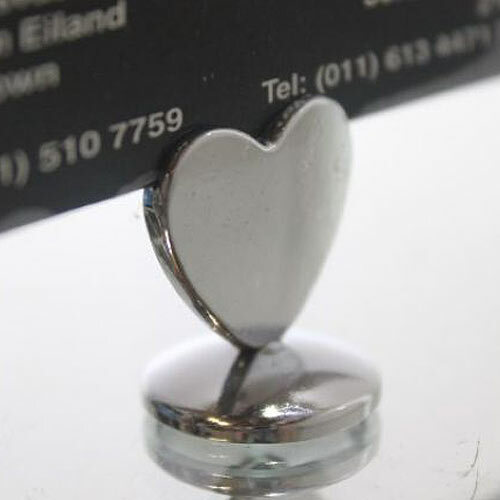 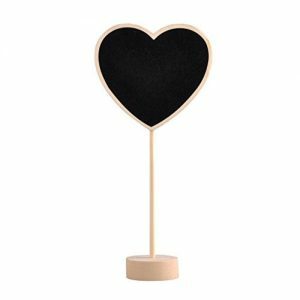 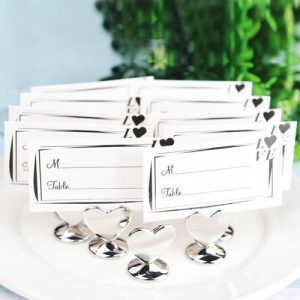 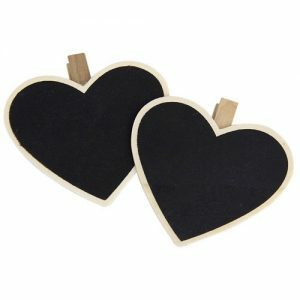 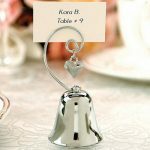 Heart Bell Place Card Holders – The bells will chime in celebration of your special occasion. These elegant place card holders features a silver bell with a heart-shaped charm. 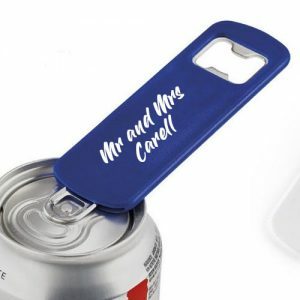 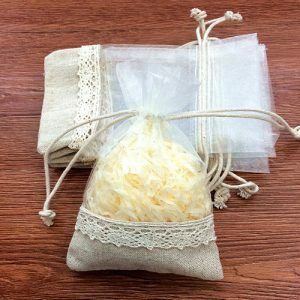 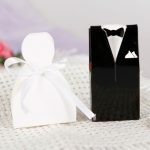 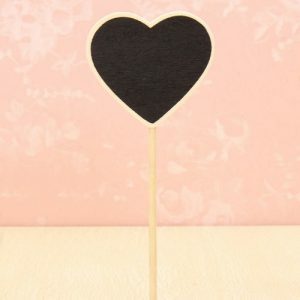 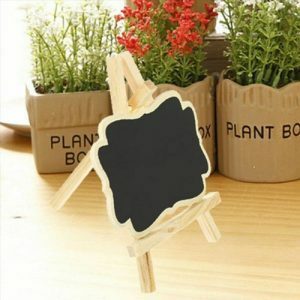 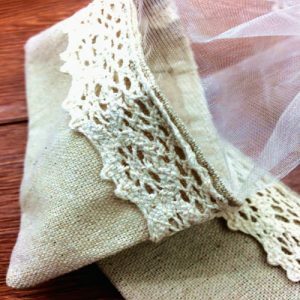 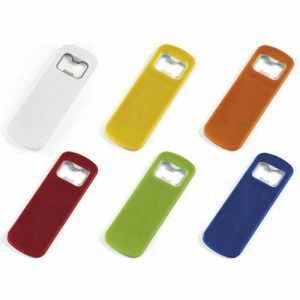 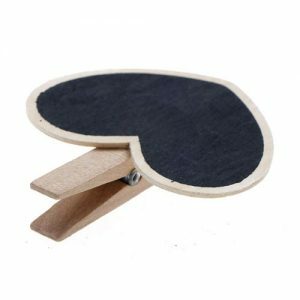 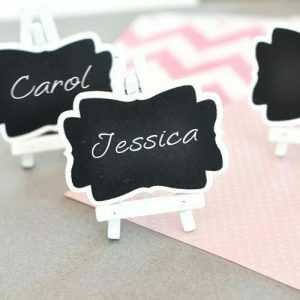 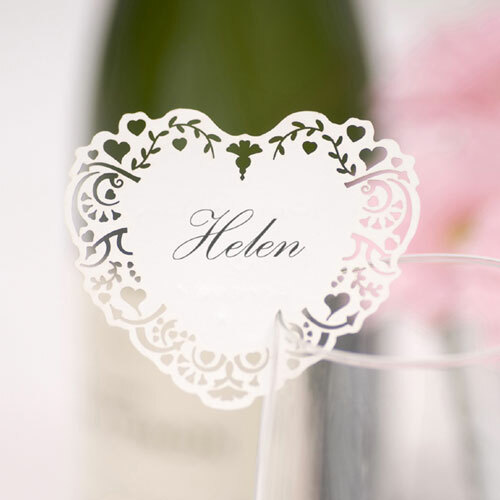 Simply slot in a place card to use for seating arrangements or displaying photos.